We are accepting applications for high school senior representative for the class of 2015! What is a SeniorEvidence Rep?An awesome high school model and spokesperson for Evidence Photography and Design. 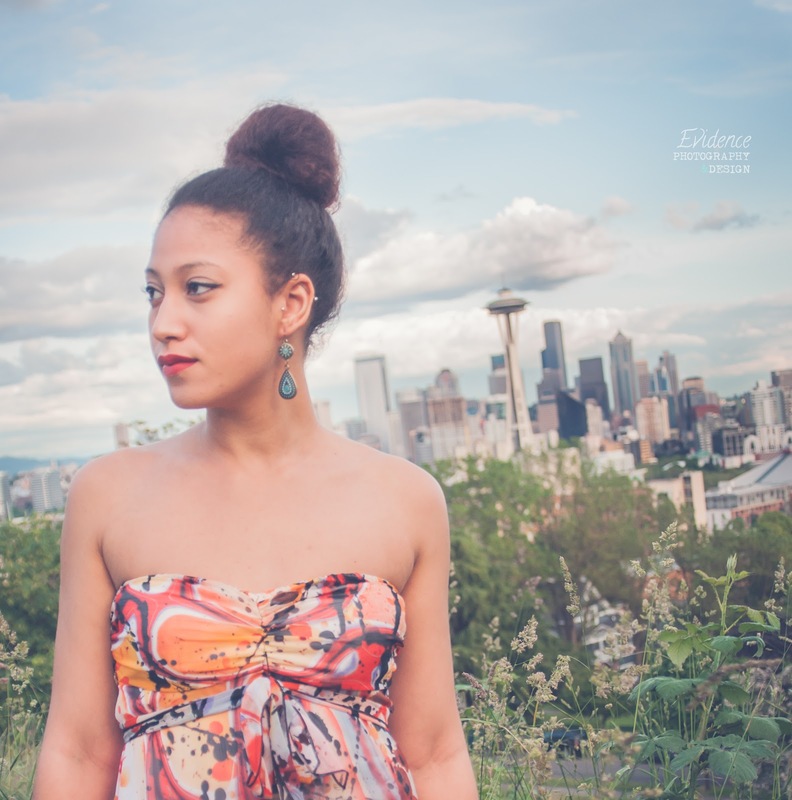 The Senior EvidenceRep ExperienceFor $99, you get… A Summertime Senior Portrait Session (1-3 hours) with 2 locations and multiple clothing changesOnline gallery of your photosDigital Images to post on your Instagram, Facebook, Twitter, Blog, etcVideo montage of our favorite photos from your session to share.SeniorEvidence Rep Cards featuring your photos to hand out to your friends20% discount on printsThe ability to earn additional print discount and gifts for referring your friends. 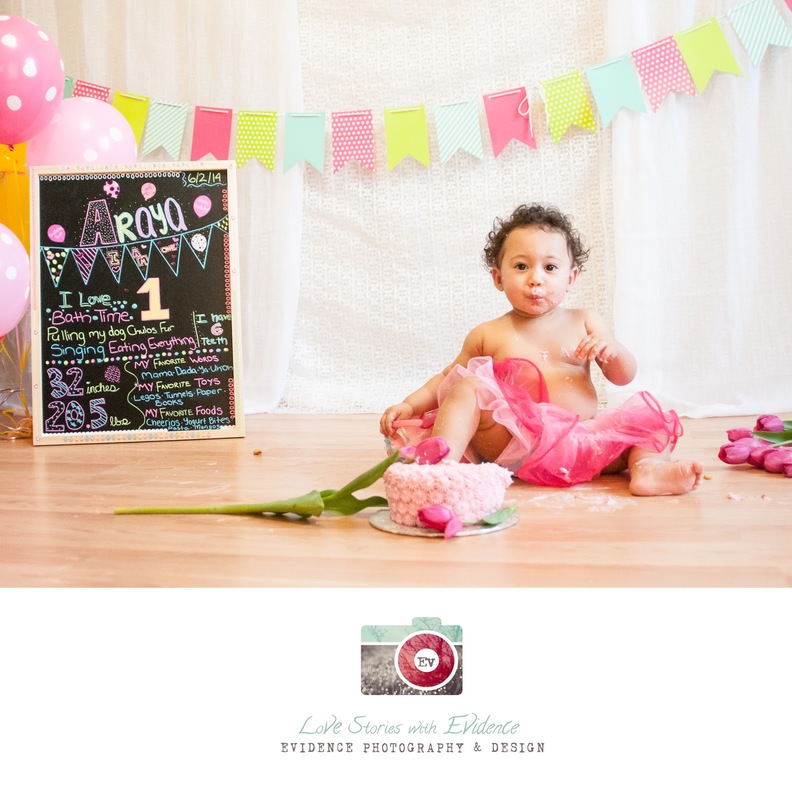 Add-on: A 30 minute follow-up mini session for $49. This can be used anytime throughout your senior year to get updated photos. You might want to wait until spring and use it for awesome photos in your cap and gown! This special grey-blue is introverted and complementary to just about anyone lucky enough to be wearing it! Whites and greys are ideal companions to create a complete look. 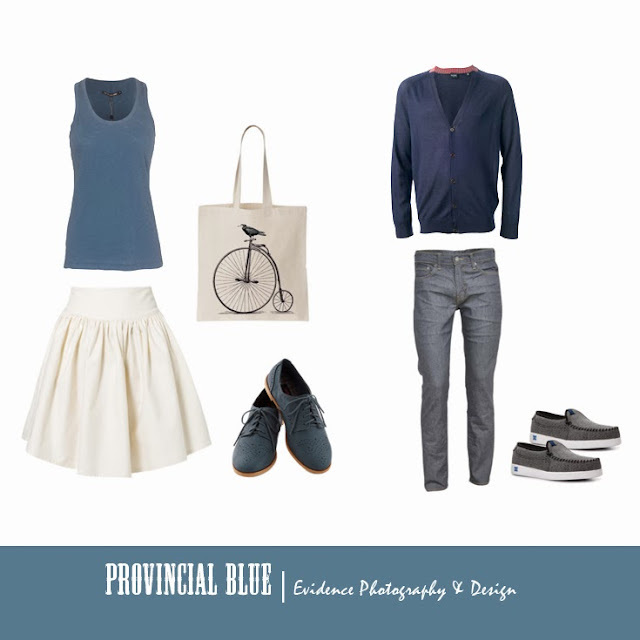 Lovely to look at on camera and versatile for indoors, outdoors, urban, or out in nature, Provincial Blue is a classic choice for anyone putting together a timeless outfit. Heather Reis Fike is owner and photographer for Evidence Photography & Design.Inspired by what you see here?Send us a session inquiry or check out our Session Planning Guides. So much fun with sweet baby girl. Seems like just yesterday we were taking her newborn images and mama's maternity photographs. Now here she is. Practicing smashing that cake for her first birthday!